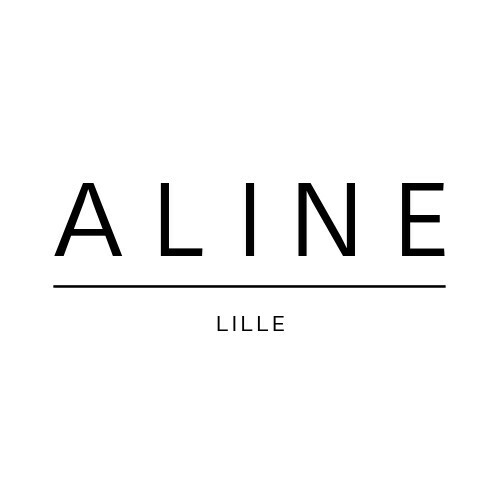 It is perfect to dress a shirt, a jacket, a waistcoat, or a dress and to stay warm ! ❃ Customization is available, please contact me for any request. 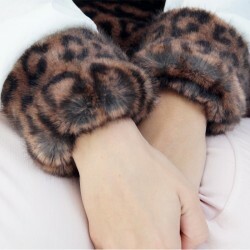 Very soft faux fur cuffs! 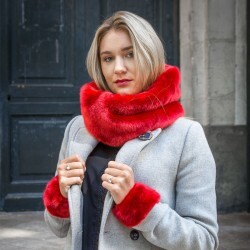 Pretty red faux fur cuffs!